From his childhood, through his time at Harvard, his years of drifting from one job to another, this narrative biography follows a literary icon. A quirky introverted intellectual, Thoreau was a teacher and a private tutor, a pencil-maker (actually improving on the process), and a handyman. He was friends with Ralph Waldo Emerson (who was also his mentor), Nathaniel Hawthorne, and the Alcotts. Thoreau had a deep love of the natural world which inspires many of his actions – a trip down the river with his brother, his time on Walden Pond, a trip to the mountains of Maine. On land borrowed from Emerson, he built a cabin on Walden Pond – the notes of his time there would result in his most well-known literary work, Walden. He also spent a night in jail for refusal to pay his poll taxes – the notes of his time there would result in another of his well-known works, Civil Disobedience, which inspired Gandhi and Martin Luther King, Jr. 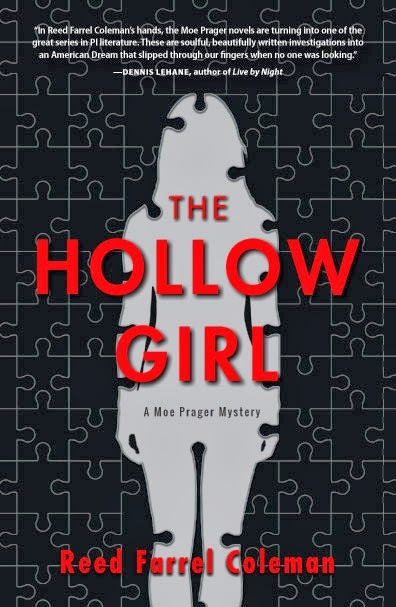 This entry was posted in Adult, Book Discussions, Non-Fiction and tagged adventures of henry thoreau, civil disobedience, emerson, hawthorn, michael sims, walden pond. Bookmark the permalink. Hopping over from the Nonfiction Reading Challenge. 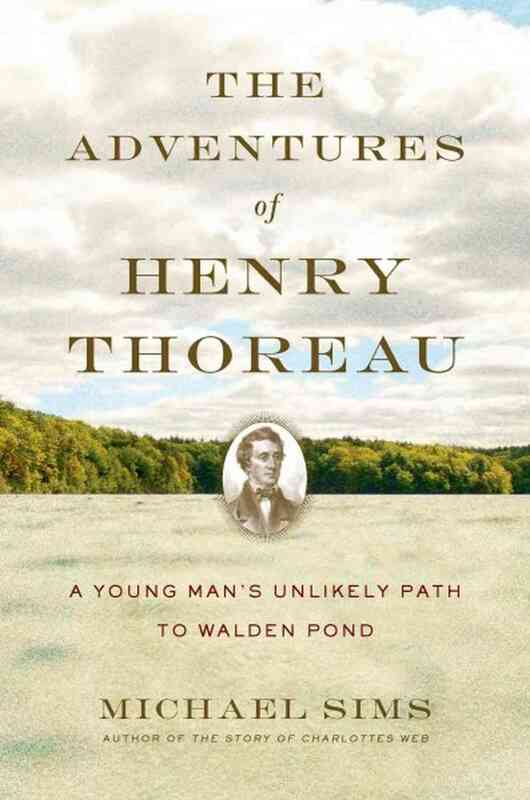 I think I would enjoy this book about Thoreau.